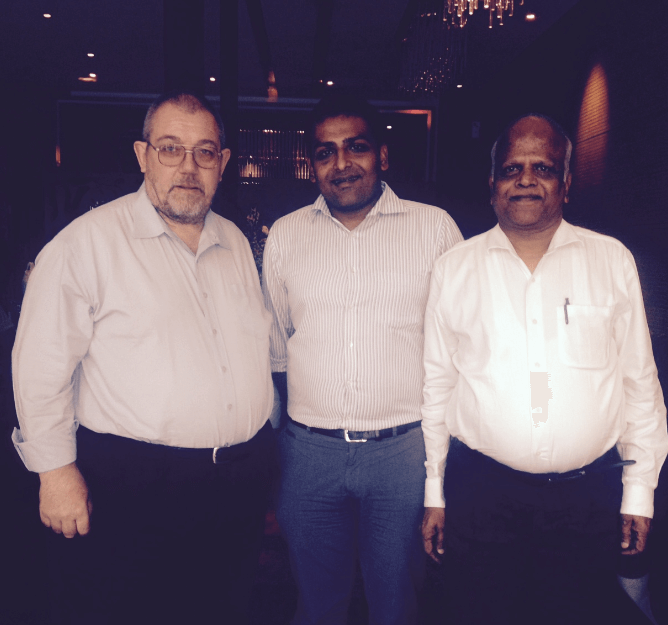 Chemoxy continues to promote its Coalescents to paint and coatings companies around the world, this time in India. But also offering its contract services to generic agrochemical companies who can capitalise on the scale, productivity and purity of products. Market research focusing around Chemoxy’s skill set and asset base has opened up new opportunities in surprising areas. Through our distributor in India we have identified markets for some our own products in markets not expected to require them. The ever growing need for agrochemicals and the increase in the demand for personal care and F&F products exploits keys skills, assets for bespoke products, and own products providing more opportunities for Chemoxy to add value to its customers. The welcome from the customers made us feel welcome, the variety of flavours from the food, delighted the palette and ensured the rain, did not dampen spirits.